SureSave® Optix VSCOS Dishwashing System simply replaces any solid / powdered / liquid dishwashing detergent packaging formats, in a high performing, user friendly, controlled arrangement without the requirement of a water feed, providing the high quality cleaning consistency necessary for the food service industry. 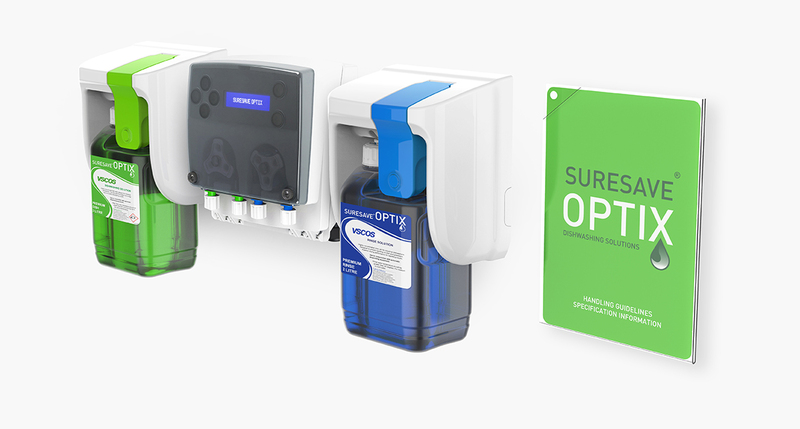 Utilizing Optix® and the Aperture® Irremovable Cap for secure and controlled integration, allows the formation of SureSave® Optix VSCOS Dishwashing system, without the requirement of a water feed. 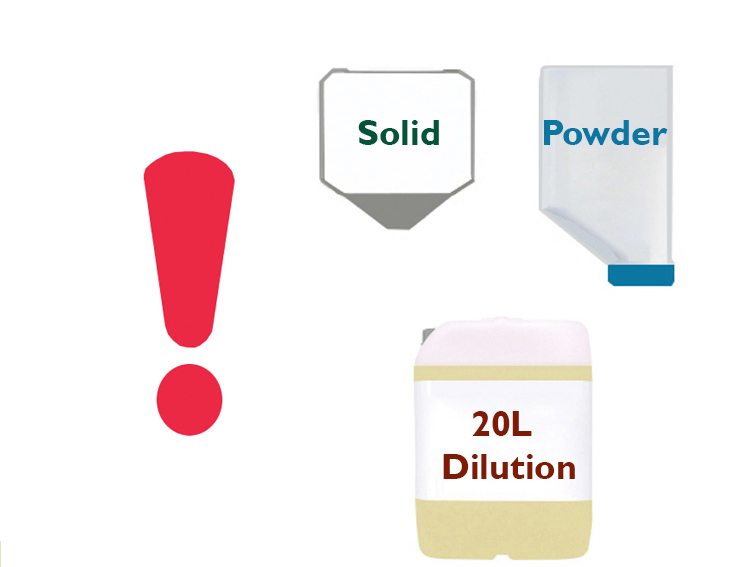 Current Solid / Powdered technology is adopted to increase the strength of concentrate for performance while reducing the packaging size to a contained form (approx. 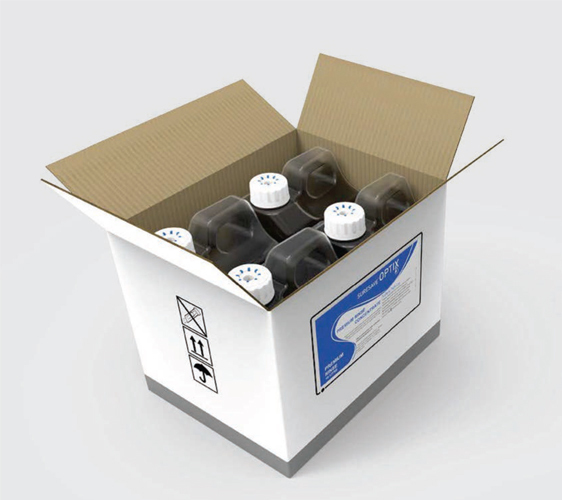 3-6kg) for improved consumption and safe handling, preferable to that of a 20L drum dilution. Unfortunately, specialized dispensing technology is required to dissolve these solid or powdered formats using water pressure so to obtain the appropriate dilution relative to the dish washing task in hand. 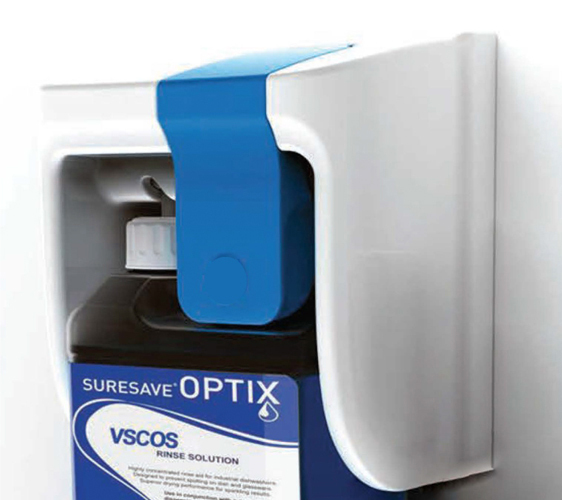 SURESAVE OPTIX VSCOS® formulation and innovative secure compact packaging format, uniquely establishes a set cost per rack wash as well as ensuring high quality dishwashing performance at all times. 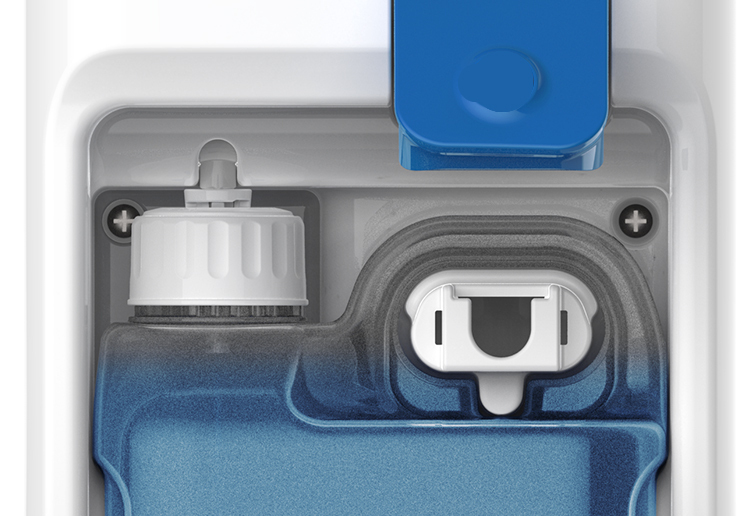 Incorporating Optix® and the Aperture® Irremovable Cap with a uniquely calibrated low-flow pump system, ensures secure control and precise dosing without the need for a water feed, delivering in excess of 1000 Rack Washes per 2l container, while supporting water conservation. 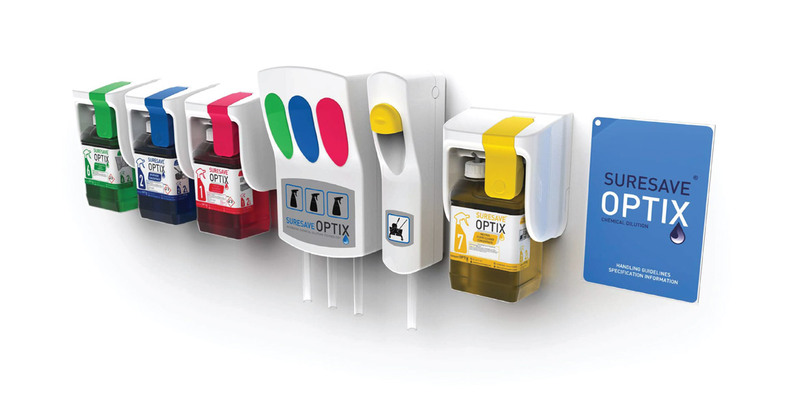 The simple container handle shaft system provides controlled user safety as well as low level indication as to when a new container needs to be replaced. Eliminates the need for Alarms or Warning Lights. 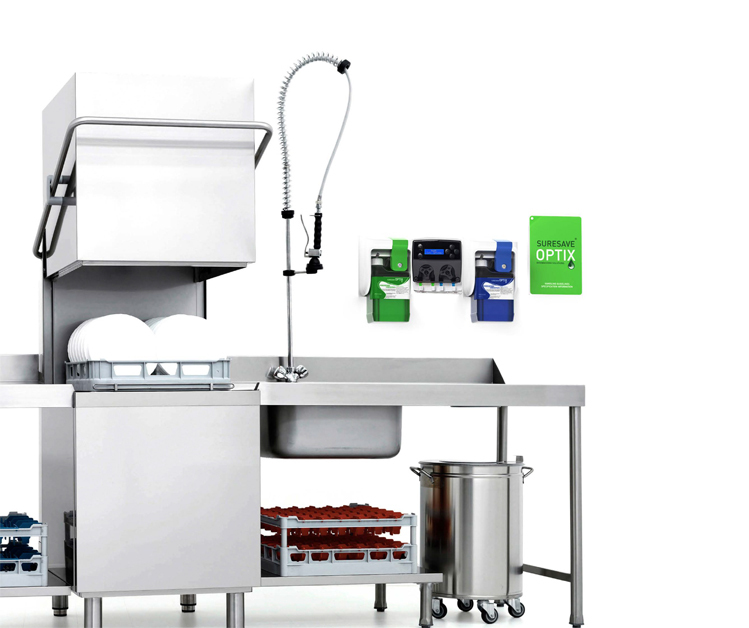 The SureSave®Optix VSCOS Dishwashing System is extremely flexible for installation in either counter, hood or conveyor dishwasher machines. The innovative design ensures that excess tubing and connections are hidden away, providing a tidy and professional installation. The wall mounted design is simple and functional, enhancing reliability, performance, ease of use and safety and is compatible with all hood and conveyor dishwasher types. SureSave® Optix VSCOS provides specially formulated dish wash detergent, rinse and pot wash solutions for hood and conveyor commercial dishwashers. 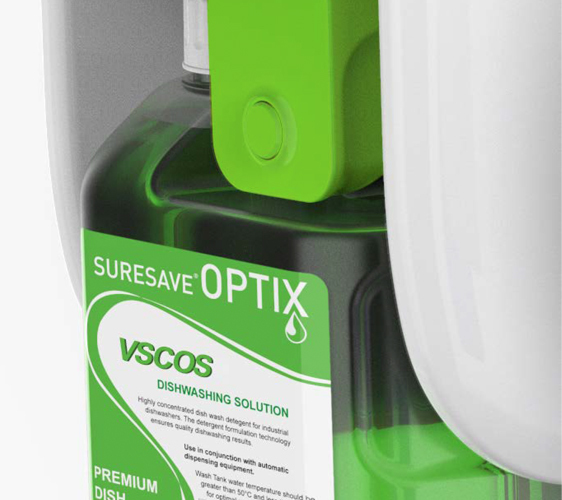 SureSave® Optix VSCOS Dish Premium ( Green Label) is formulated for all dishwashing applications with in excess of 1000 rack washes per 2litre concentrate. 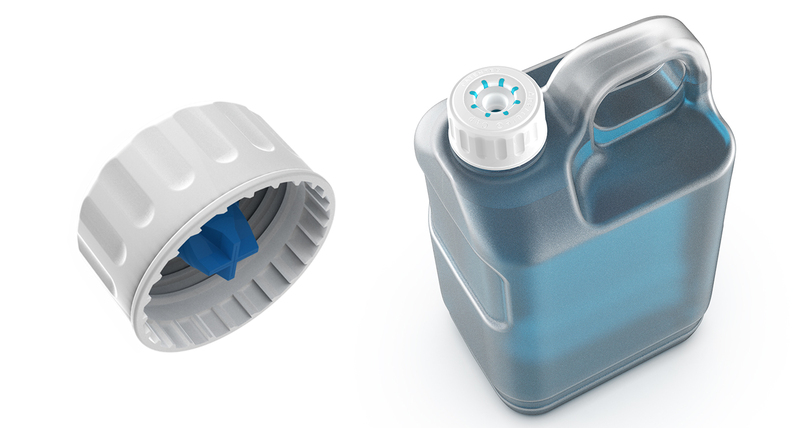 SureSave® Optix VSCOS Pot Plus (Pink Label) is formulated for aluminium and pot wash machine applications. 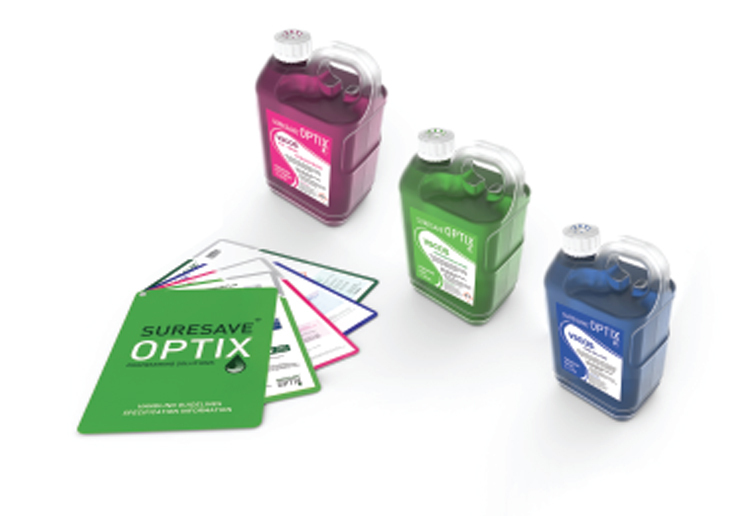 SureSave® Optix VSCOS Rinse works to prevent the formation of water droplets on dishware, ensuring a smear free shine. 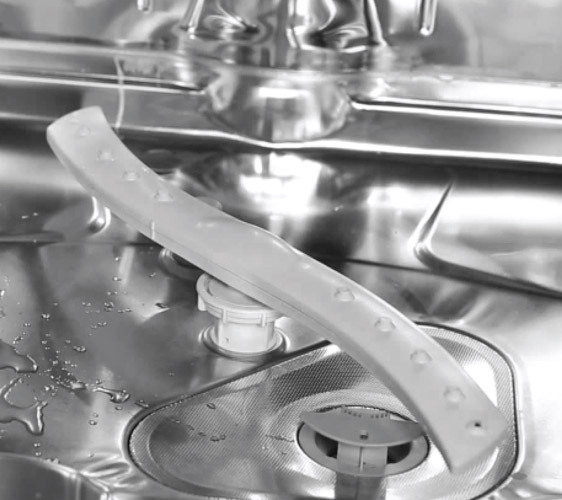 The product is effective for use with all types of automated washers and produces minimal foam. 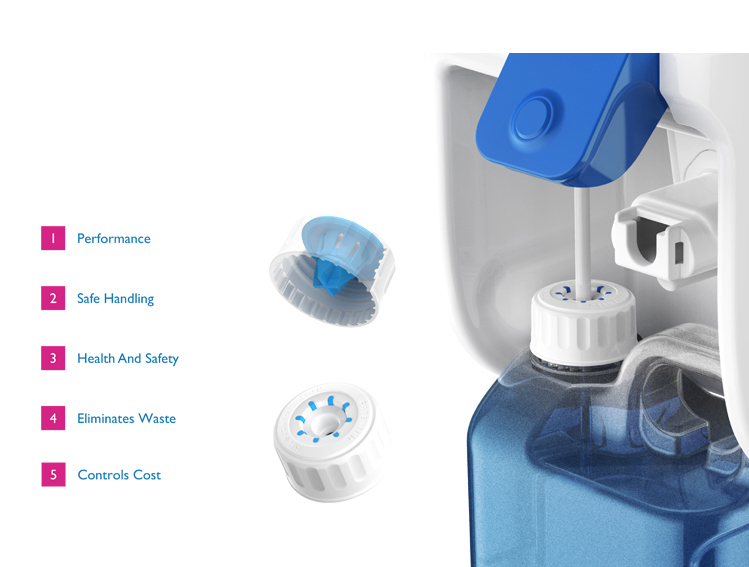 SureSave® Optix VSCOS has one of the lowest detergent to water ratios available in the industry today. 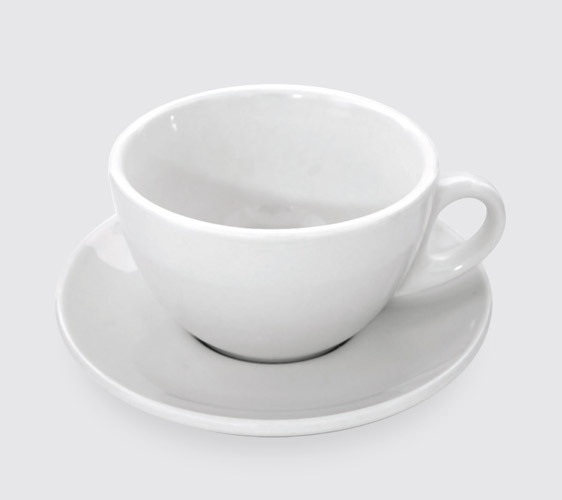 A low ratio is extremely effective in the removal of tea and coffee stains. Staining tannins are prevented from attaching themselves on to the detergent residue, which in turn is prevented from being dried back on to the dish. 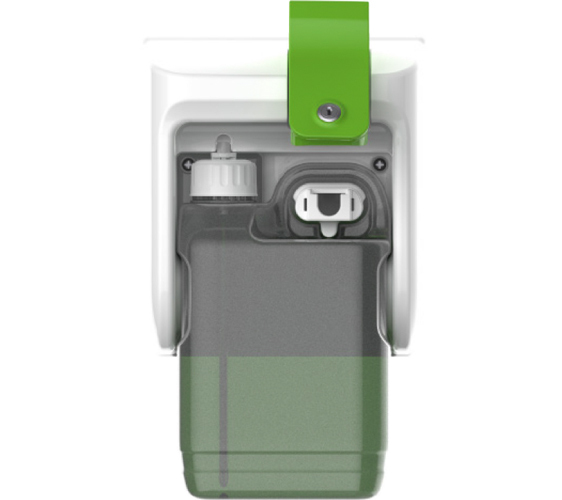 The self cleaning technology and descaling additive inhibits the build up of surfactant on the inside walls of the dishwasher tank. A clean tank provides a clean wash and a clean wash ensures a clean dish.